A dental crown is a great option if you are dealing with a cracked, decayed, or worn teeth. 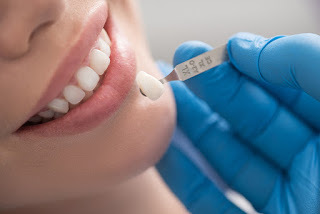 You can restore your smile to its former beauty with a custom made cap for either medical and cosmetic purposes. A crown is a tooth-shaped prosthetic or cap that can restore a tooth to its normal shape, size, and function. If you have heard of a crown, but don’t know exactly how they can help to improve your teeth and smile, keep reading to learn more. Here are some of the top benefits of getting a dental crown.